If you love Japanese fabrics as much as we do, then this is the class for you! 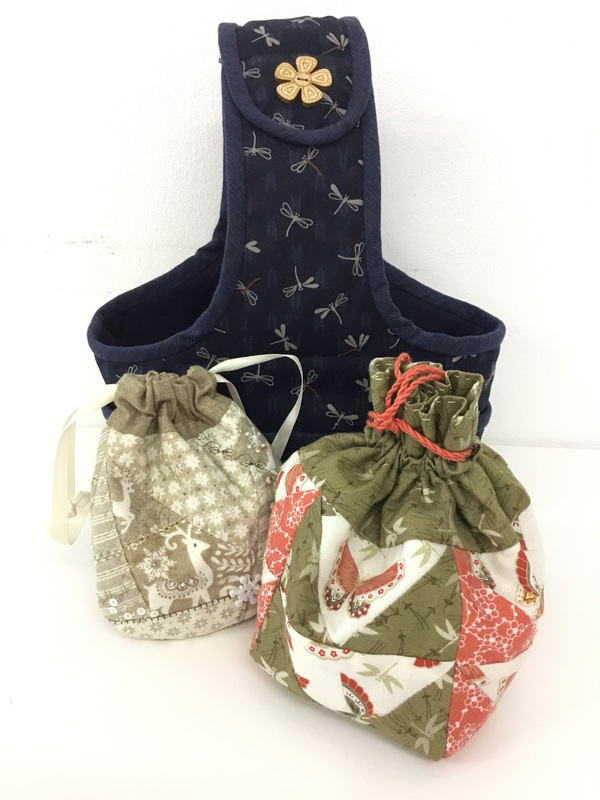 Choose from a selection of beautiful projects: A Handy Bruce Bag, a Japanese style Bobble Bag, A Drawstring Pocket Bag or a Safe Passage Pouch . This workshop includes 2 patterns of your choice within the cost of this workshop.